With jam-packed weekends like this one, you might need a sick-day (remember those?) on Monday just to recover. The main event is the 9th annual Siren Music Festival at Coney Island. 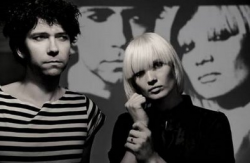 On Saturday from noon to 9, 16 acts including The Raveonettes (left) alternate between two stages (W. 10th St. at Surf Ave., and Stillwell Ave. at Surf Ave.) All shows are free (as is the copious swag sponsors typically give out), but it’s $15 for the after party at Music Hall of Williamsburg (66 N. 6th St.) at 9 p.m. Or have your own. Celebrate Brooklyn continues this weekend at the Prospect Park Bandshell (Prospect Park West at 9th St.). Tonight at 6:30 is Robert Cray and the Sweet Devines. Tomorrow from 2 to 7:30, King Sunny Adé from Nigeria headlines an African music fest. Sunday brings the second weekend of the Jelly Pool Parties, which replace the McCarren Pool shows, at East River State Park (90 Kent Ave., at N. 9th Street. 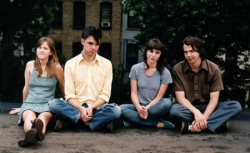 This week’s show, at 2, features Brooklyn’s own Dirty Projectors (left), Magnolia Electric co. and Crystal Antlers. 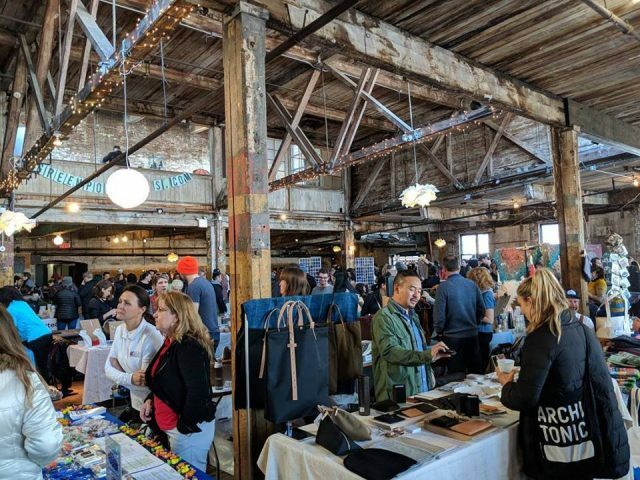 Two art fests this weekend: The Brooklyn Waterfront Artists Coalition Summer Pier Show (Saturday an Sunday 1-6) is at the Red Hook waterfront with an exhibit of more than 800 new works in every medium (499 Van Brunt St., Saturday and Sunday, 1 to 6). 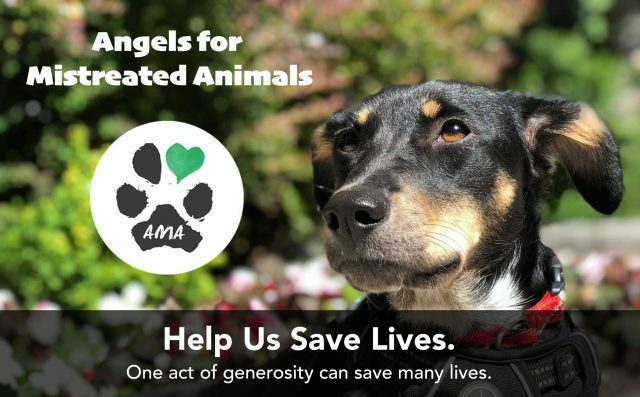 Also, Husky Dog Productions is presenting works in music, theater, visual and performing art at the BoCoCa Arts Festival, spread throughout Boerum Hill, Cobble Hill, Carroll Gardens and Gowanus. Sunday from 11 to 6, the Sunset Park BID is turning Fifth Avenue from 44th to 52nd Street into a pedestrian zone, which is great by us because that is a great drag for cheap stuff. Your starting point: a $5.45 Dominican breakfast at the International Restaurant, across the street from Sunset Park at 4408 5th Ave. between 44th & 45th Streets. 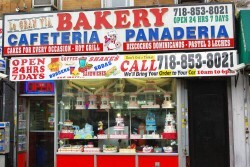 Or grab a mango pastry from La Gran Via, a few blocks south at 4516 Fifth Ave. Either way, you’ll have to walk to Bay Ridge to work off the calories. And Brooklyn by Bike is hosting a group ride from the Grand Army Plaza arch to Governor’s Island Saturday at 11 a.m. You won’t be riding on water — instead they decided to make it a little easier, and you’ll go by take a ferry from Fulton Ferry Landing to the island, where you’ll then be coasting on five miles of car-free roads. RSVP required.